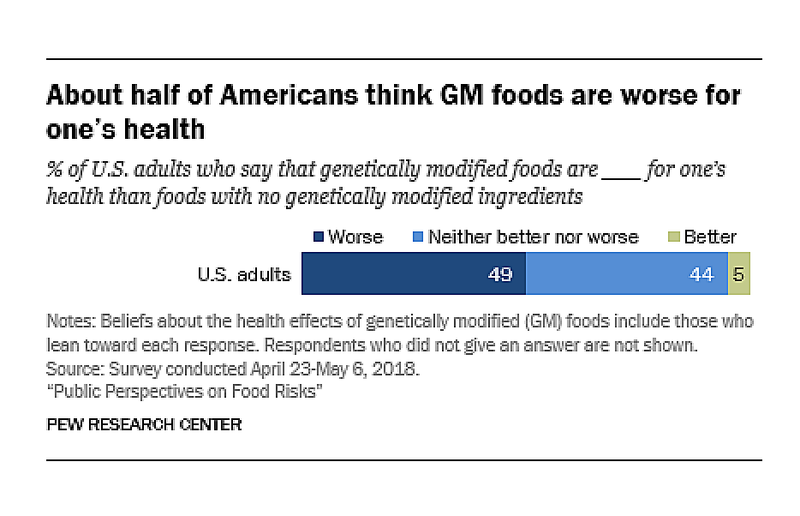 Each year, the Pew Research Center surveys adult Americans each year on their perceptions about GMOs and health. 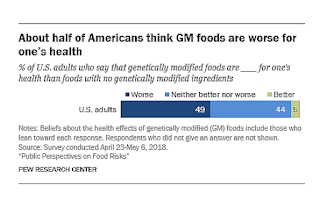 In 2018's survey, 49% of their respondents felt that GMO foods/ingredients are worse for health (than non-GMOs), 44% are neutral and 5% report GMO foods are better. What is interesting are the results when those responses are cross-tabbed with other survey data. Within the survey, respondents are asked about a range of scientific knowledge/views they hold. The results from those questions show the level of understanding that each respondent have. The researchers found that those with the lowest education were more likely to be the most concerned about GMOs. Further, when comparing the 2018 results with those from 2016, the poorest educated of the respondents have had a 10% increase in how unhealthy they now believe GMOs to be. The increase “in concern has come primarily among those with low levels of science knowledge; there has been no shift in this belief among those with high levels of science knowledge (based on a nine-item index of factual knowledge across a range of topics)” (Kennedy et al, 19 November 2018). It would be interesting to see if New Zealanders would respond in the same way to the survey, with New Zealand choosing to be GMO-free. This is a stand I applaud, as initially I worried that the ramifications of modifications to the genetic structure of organisms could be hidden for some time. Immediate results on human physiology in the short-term is unlikely: long-term impacts seemed to me more likely. In addition, sometimes the damage is still being done to future generations; such as happened with thalidomide, DDT and agent orange (all considered safe with the knowledge of the day, and now affecting later generations with rises in certain types of cancers and on-going birth defects). I also wonder if the researchers have found in the literature an international rising tide of anti-GMO feeling. 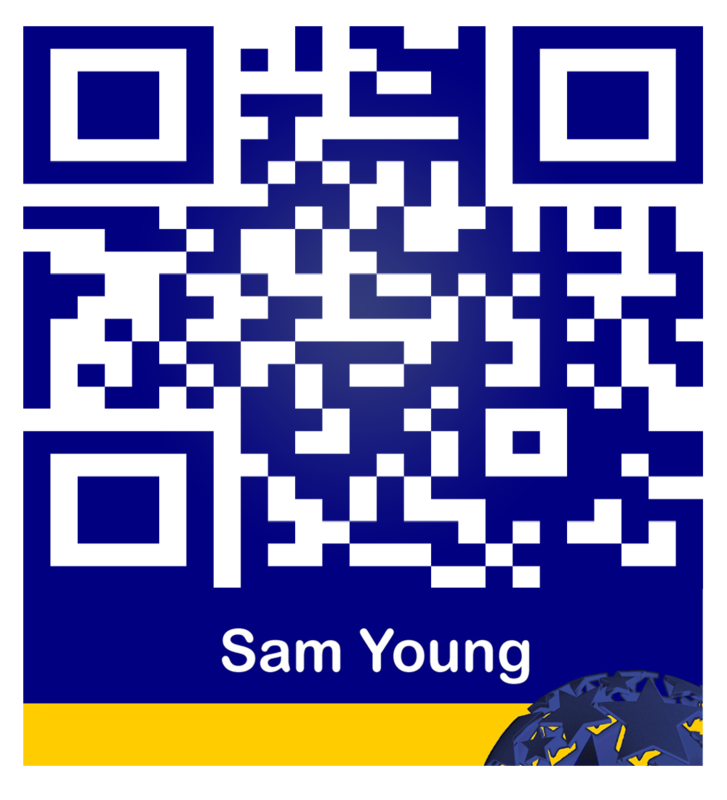 While I have not heard of one, it may reflect where the change is coming from in the 'populist' view.